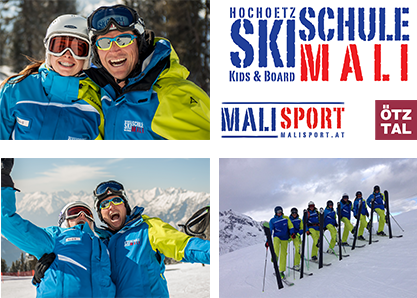 Welcome to the Ski School Oetz – Mali! 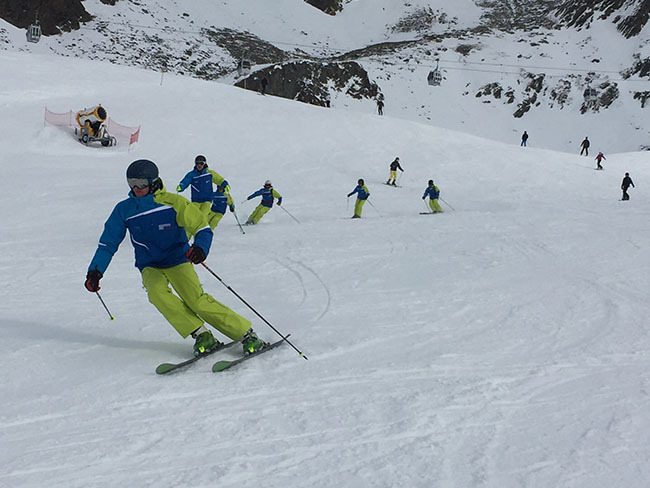 Learn skiing and snowboarding with our local and internationally qualified snow sport instructors. 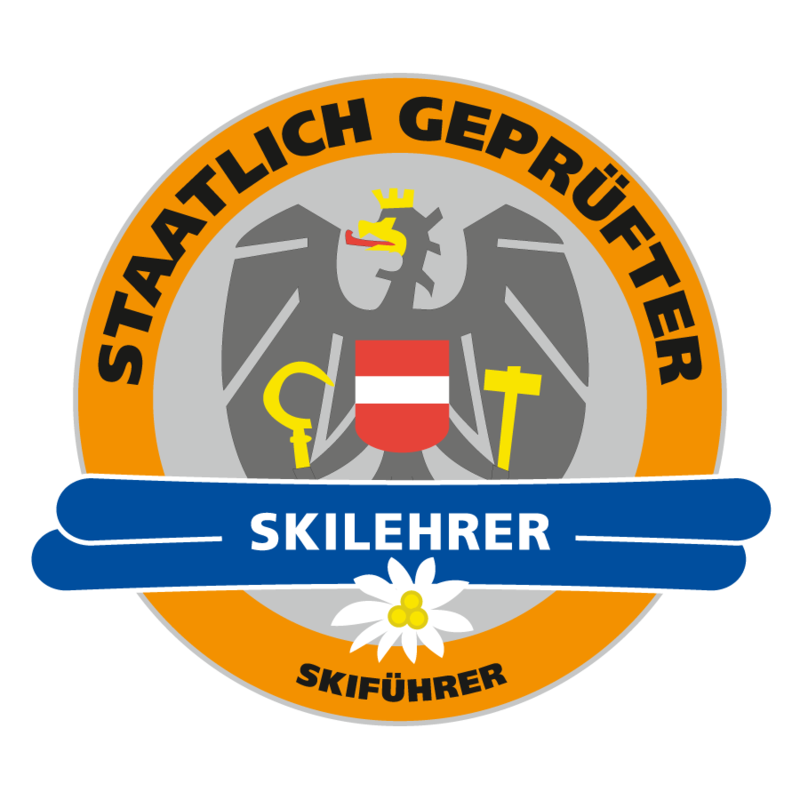 Skicourses and snowboardcourses with children and adults take place in Oetz-Hochoetz in the skiing region of Oetz-Sautens-Ochsengarten -Kuethai! For 18 years our “FIRST CLASS SERVICE” has been your number one choice. Our friendliness, competence and flexibility will fill you with enthusiasm from the moment you first meet us. We are available to answer your questions and provide you with information at any time. A large proportion of our guests are children. 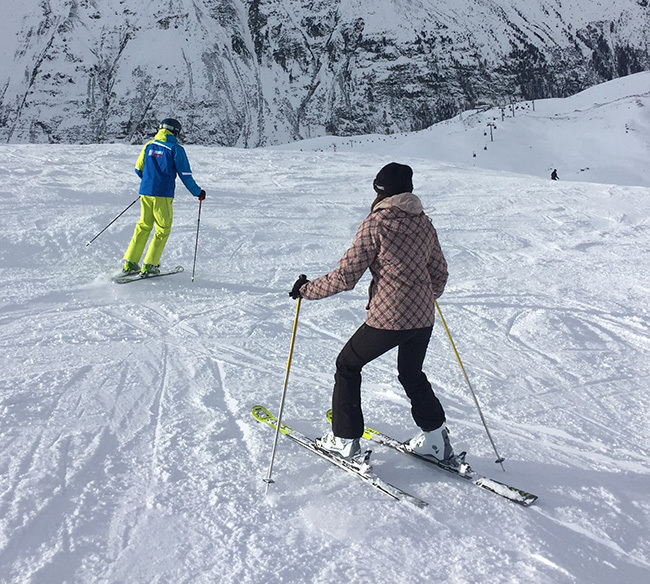 The fun and sensitivity expressed teaching by our trained ski instructors allows a lot of fun in the snow- even for children as young as 3! 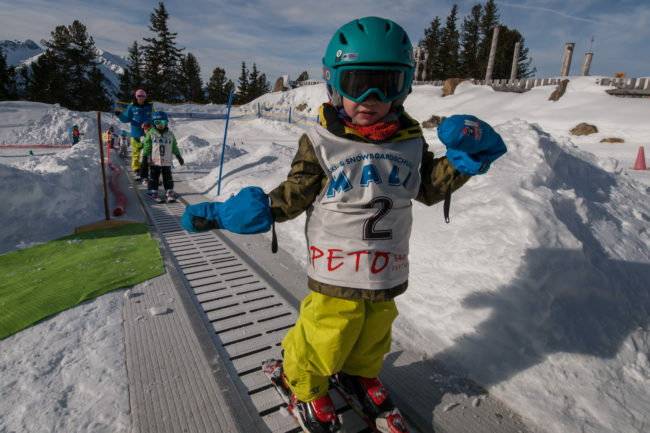 Welcome to the MALI Junior Ski School. Learn to ski, improve your ability, or optimize your skiing style. Whatever your needs, we have the right course and a suitable group. Our highly trained snowboard team will show you the techniques for limitless fun with this winter sport. Welcome to the MALI Snowboarding School! 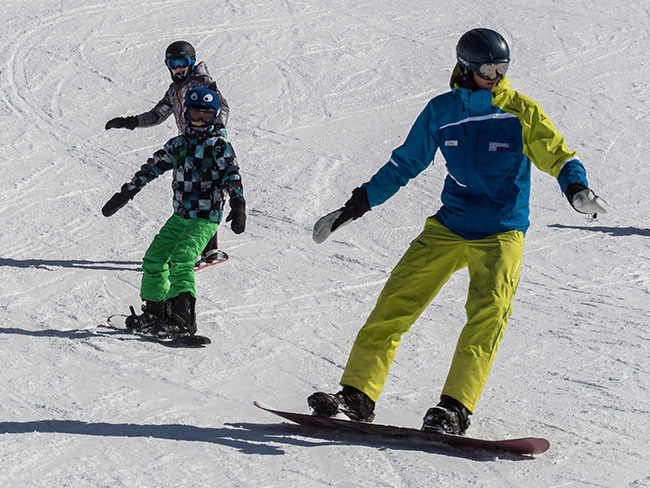 Individual private lessons in Hochoetz & Kuehtai with our ski or snowboard instructors deliver quick learning success. Individually, in pairs, or as a family! 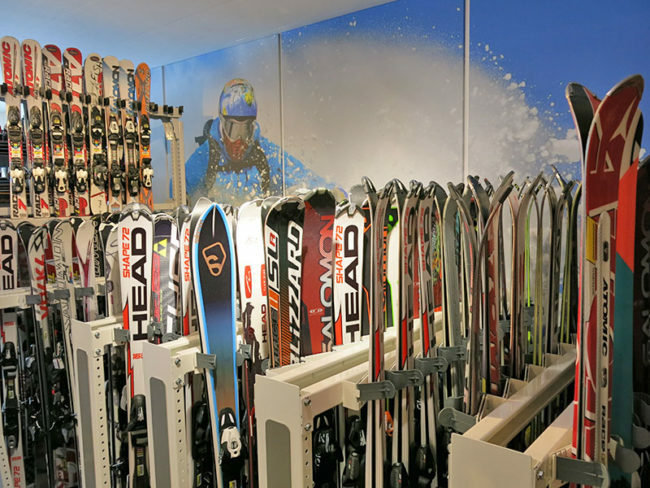 The All-IN-ONE Service of the Skischool Oetz Mali provides the Ski and Snowboard Hire SNOW-FUN-CENTER, directly in the ski area Hochoetz! Latest equipment, good advice and good service is what we offer at the Ski and Snowboard Hire.